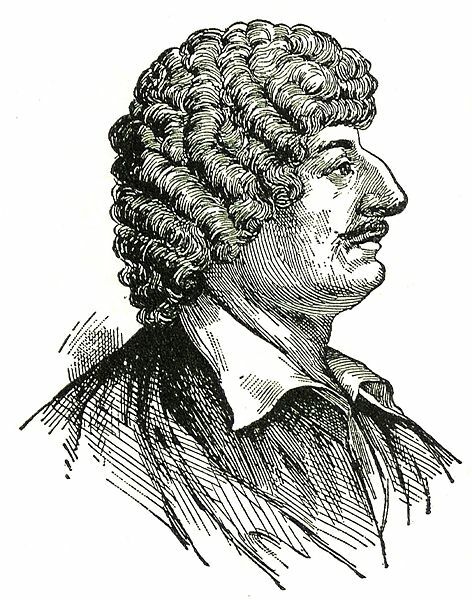 Robert Herrick (1591-1674). In August 1591 Robert Herrick was the seventh child and fourth son born to a London goldsmith, Nicholas, and his wife, Julian Stone Herrick. When Herrick was fourteen months old, his father died. At age 16, Herrick began a ten-year apprenticeship with his uncle. The apprenticeship ended after only six years, and Herrick, at age twenty-two, matriculated at Saint John's College, Cambridge. He graduated in 1617. Over the next decade, Herrick became a disciple of Ben Jonson, about whom he wrote five poems. In 1623 Herrick took holy orders, and six years later, he became vicar of Dean Prior in Devonshire. His post carried a term for a total of thirty-one years, but during the Great Rebellion in 1647, he was removed from his position because of his Royalist sympathies. Following the restoration of Charles II, Herrick was reinstated at Dean Prior where he resided from 1662 until his death in October 1674. He never married, and many of the women mentioned in his poems are thought to have been fictional. His principal work is Hesperides; or, the Works Both Human and Divine of Robert Herrick, Esq. (1648). A group of religious poems printed in 1647 appear within the same book under a separate title page bearing the name His Noble Numbers. The entire collection contains more than 1200 short poems, ranging in form from epistles and eclogues to epigrams and love poems. Herrick was influenced by classical Roman poetry and wrote on pastoral themes, dealing mostly with English country life and village customs.